5-SLN believes in the spirit of supporting charitable causes to help the under-privileged - both on a personal and corporate level. From the very beginning, 5-SLN has committed to donating 10% of all Annual Network Fees received to support the 5-SLN Foundation that will administer these funds. 5-SLN is pleased to have made a generous donation to Moving Mountains - an international charity supporting disadvantaged children & communities in Kenya, Tanzania & Nepal by funding early child development programs and education costs from primary to college level. Works closely with families and communities to provide a long term holistic help, promoting equality and empowerment allowing young people to achieve their dreams and move mountains. 5-SLN is pleased to have made a generous donation to Beyond Dope Productions that envisions a world beyond overdose deaths by seeking to empower individuals with opiate addictions, so they can reduce the risks associated with active opiate abuse, and ultimately choose an opiate-free lifestyle. 5-SLN is pleased to have made a generous donation to Believe in Music whose vision is to transform Baltimore’s children into advocates for their community by providing a platform for them to tell their own stories by empowering youth with self-expression and community engagement through music and technology education. 5-SLN is pleased to have made a generous donation to the National Suicide Prevention Lifeline - a national network of local crisis centers that provide free and confidential emotional support to people in suicidal crisis or emotional distress 24 hours a day, 7 days a week. 5-SLN is pleased to have made a generous donation to Connecticut Children’s Medical Center Foundation whose mission is to support the Medical Center by bringing together patient families, donors, community members, philanthropic partners and others to raise the financial resources needed to invest in people, research, technology and state-of-the-art equipment for the care of children in need. 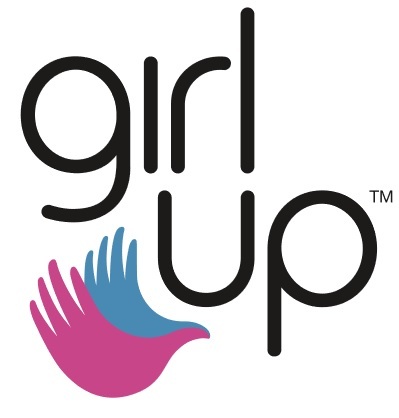 5-SLN is pleased to have made a generous donation to Girl Up - a global movement of empowered young women leaders who defend gender equality. Girl Up was founded by the United Nations Foundation in 2010, and continues to work across a global community of partners to achieve gender equality worldwide. 5-SLN is pleased to have made a generous donation to We Bee Spelling; an interactive spelling game show combining a concert, comedy show and spelling bee that has now raised over $450,000 for worthy causes. 5-SLN is pleased to have made a generous donation to The Cerebral Palsy Association of Nassau County (CP Nassau); an independent, not-for-profit health agency serving over 1,500 children and adults with cerebral palsy, developmental and other disabilities. 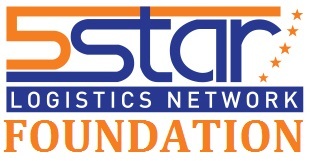 5-SLN is pleased to have made a generous donation to the T.J. Martell Foundation; the music industry’s leading foundation that funds innovative medical research focused on finding treatments and cures for cancer. The Foundation sources and supports early-stage translational research projects which otherwise might not be funded. 5-SLN is pleased to have made a donation to the National Brain Tumor Society. The NBTS is fiercely committed to finding better treatments, and ultimately a cure, for people living with a brain tumor today and anyone who will be diagnosed tomorrow. 5-SLN is pleased to have made a donation to Kids of Courage - a groundbreaking volunteer-centric organization, dedicated to the support of sick children and their families, day and night, 365 days a year. Founded in 2008, Kids of Courage is committed to change the way people look at illness, and open up a world of support, hope and opportunity for every sick child and family, no matter how serious the diagnosis is. 5-SLN is pleased to have made a donation to the No Kid Hungry campaign. Child hunger is a problem that threatens our children and our future. We're in danger of losing an entire generation of leaders, innovators and problem-solvers. The No Kid Hungry campaign connects kids in need with nutritious food and teaches their families how to cook healthy, affordable meals. The No Kid Hungry campaign also engages the public to make ending child hunger a priority. 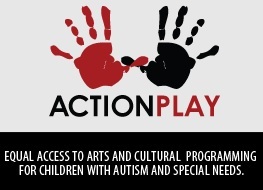 2017 - Donation to "ActionPlay"
5-SLN is pleased to have made a donation to Actionplay, a NYC-based charity focused on outreach and education dedicated to providing children, teens, and adults on the autism spectrum and related conditions equal access to education, arts, and culture. Actionplay is dedicated to improving the lives of individuals on the autism spectrum, their families, and the community at large. 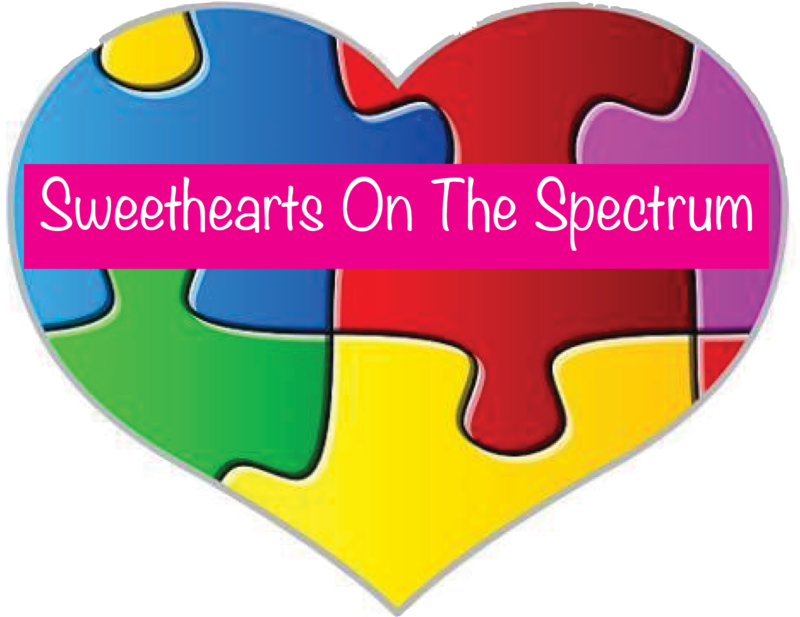 2017 - Donation to "Sweethearts on the Spectrum"
5-SLN is pleased to have made a donation to "Sweethearts on the Spectrum" which focuses on children with Autism Spectrum Disorder (ASD) - a neurological disorder that causes children to have significant delays in social and communication skills. In recent years, the rise in autism rates prove that this condition has become an epidemic with sources claiming that 1 in 68 children are diagnosed with ASD. ASD is roughly 4 times more likely to occur in boys than in girls and "Sweethearts on the Spectrum" serves as an outlet for many young girls to connect with each other and work on those crucial socialization skills, while parents are able to meet others who share similar lifestyles. 2017 - Donation to "World Water Day - 2017"
5-SLN is pleased to support "World Water Day - 2017" by making a donation to bring water filers to homes in Dabal, India. Over 16,000 people in Dabal and surrounding villages along the Kali River currently have a single source of water that contains high concentrations of contaminants such as cadmium, lead and chromium. These poisons and heavy metals lead to gastrointestinal and neurological diseases and cancers. Our 5-SLN donation will provide reverse osmosis filters that safely removes these dangerous and life-threatening contaminants and yields safe drinking water. 5-SLN was approached by a teacher at this school and agreed to donate a school Play Yard for the students. This included several large pieces of play equipment, see-saw, slide, etc. that will provide fun for students for several decades to come. 5-SLN has made a significant donation to Viamistad; a non-profit organization focused on individuals with severe disabilities in Guatemala. Every year, Viamistad brings people together at large recreational sleep-away camps where local volunteers live with and care for these isolated Guatemalans. 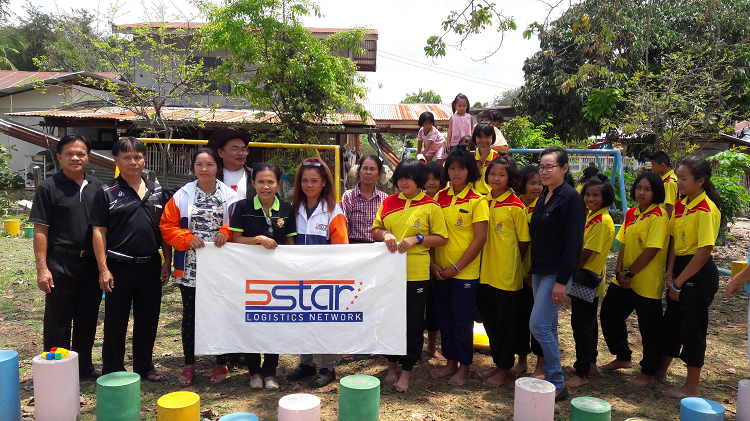 Thanks to an introduction from Ruwan Premathilaka of Now365 Logistics, 5-SLN will be supporting the building and furnishing of a school for students in village in rural Cambodia near Siam Reap. 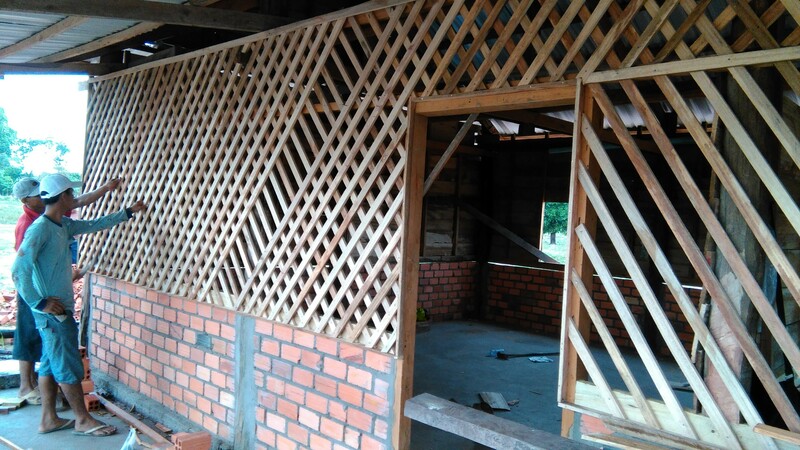 Ruwan has previously supported a similar project and has met with the volunteer who will manage the construction of this new school. 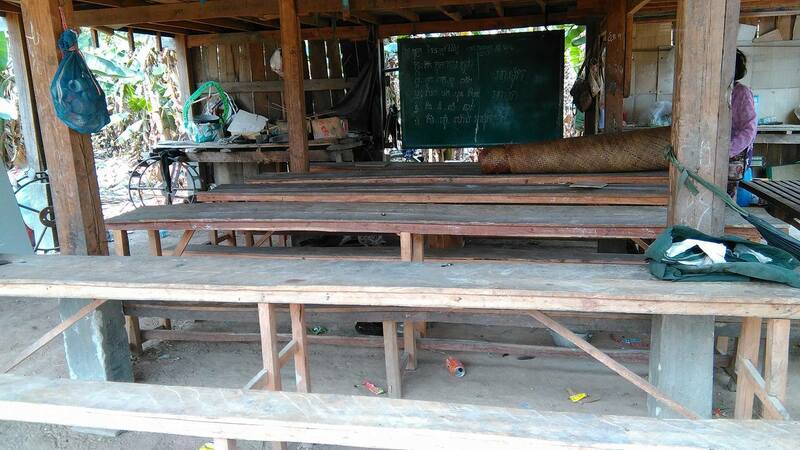 As can be seen, students are currently being taught by a volunteer underneath a stilted house with little or no facilities other than make-shift planks for tables. This facility will be replaced with a stand-alone school on land that has been donated for this purpose by the villagers. As of April 2016, frantic efforts are being made to lay the foundation and get the main structure built before the start of the Rainy Season. The existing school-room frequently gets flooded during this season that starts in May/June. As of June 2016, construction is well underway with the structure 90% complete. Work is currently progressing with painting, installation of windows and doors, 20 desks and rest-room facilities. A sump-well will be dug for water and some of the surrounding area will be fenced in for students to grow vegetables. Update: June 13, 2016: Flag Pole being installed. Desks constructed and being sanded/polished. Gate, pump well and toilets being worked on! The 5-SLN Foundation had the pleasure and honor to meet with the charismatic Father John B. Tamayo, a Salesian missionary-priest from the Philippines who has served the under-privileged in Thailand for the past 40-years. 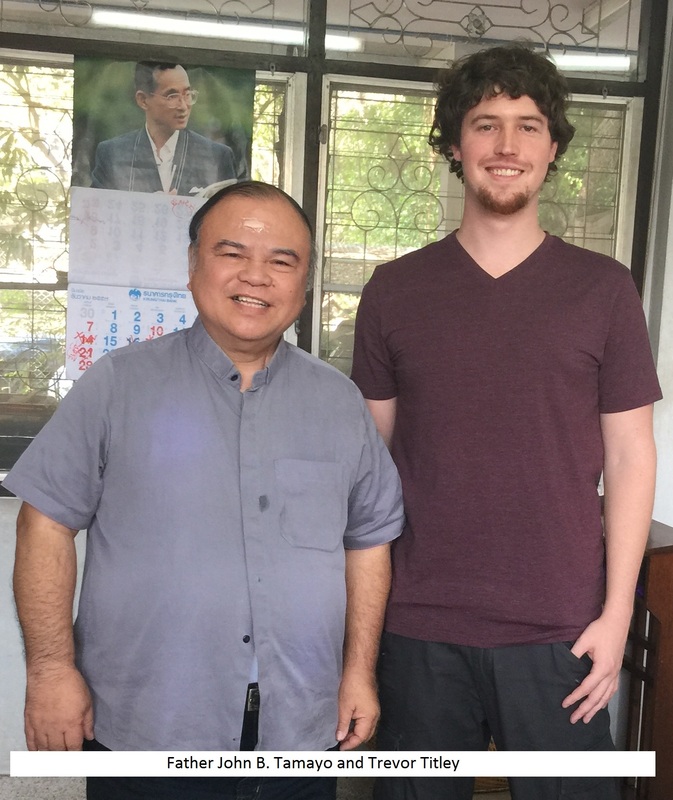 He is currently the Deputy Director of the Skills Development Centre for the Blind in Pakkred, Nonthaburi, Thailand and, 9-months ago, Father John established a specialized school for needy students which currently has 60 pupils who are not only being educated but also offered food and sustenance in a loving and non-dominational environment. Based on our conversation and how 5-SLN can assist Father John with his noble and charitable endeavors, 5-SLN committed to providing computer room facilities to this school. We believe that this tangible donation will provide the greatest benefit to the students with their studies and development. Please click here for the full story. "As you know, the devastating earthquake has made many people die, many are injured. A significant number of people have become homeless and have lost family members. Most of people passing their current lives under tents without food and clean water. As many foreign countries, organizations, offices and individuals are donating to the effected people, we would also like to generate some funds to them as they really in need of food and shelters. Their small contribution to effected Nepalese people would mean a lot in this panic situation. Collected amounts will be distributed through Prime Minister Relief Fund / VDC Offices / CDO offices / NGOs, / INGOs, & Individuals under the tents."